The human retina is the innermost light-sensitive layer at the back of the eye that covers about 65 percent of its interior surface. 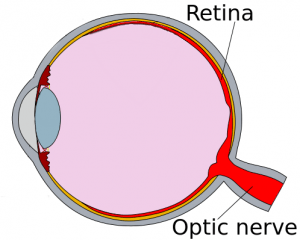 It is approximately 0.5mm thick and contains photosensitive cells called "rods" and "cones" that convert incident light energy into signals that are carried by the ganglion cell axons running to the brain and, additionally, incoming blood vessels that open into the retina to vascularize the retinal layers and neurons. In the middle of the retina is a small dimple called the fovea. It is the centre of the eye’s sharpest vision and the location of most colour perception. Why do we check for retina? In Eyeplus Optometrist, we put your eye health as our top priority – to capture abnormalities of blood vessels, optic nerve and retina background for screening purposes as well as to scrutinize the underlying cause of blurry vision that is not due to refractive error. Who should have their retina reviewed? 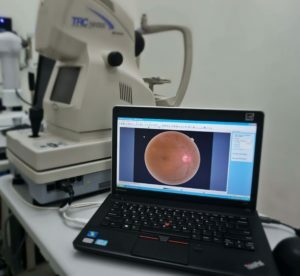 Conventionally, the retina can be screened using an ophthalmoscope – a portable device that has special illumination and optic system which enable the examiner to observe the retina. 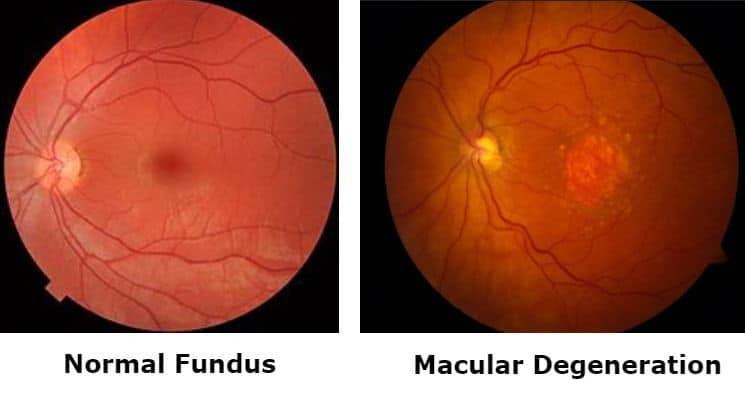 In Eyeplus Optometrist, we possess a more advanced imaging device known as the retinal fundus camera which has the ability to capture a 45-degree angle of the retina. The coloured retina image enables our optometrist to detect the most subtle changes on your retina, thus, increasing the chances of detecting early stage retina diseases.